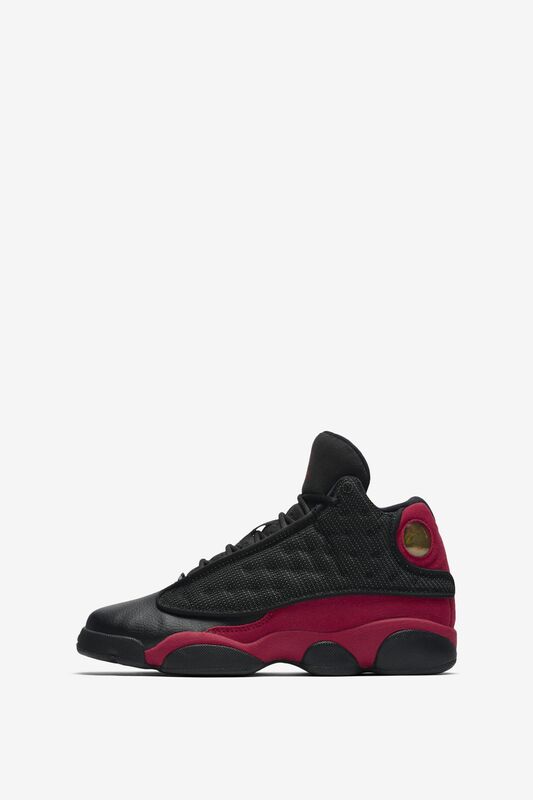 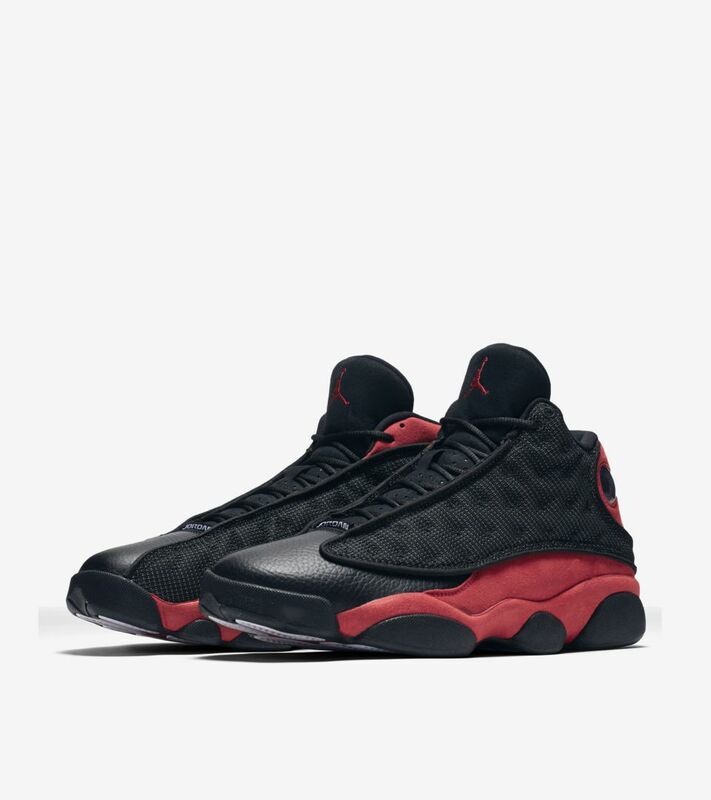 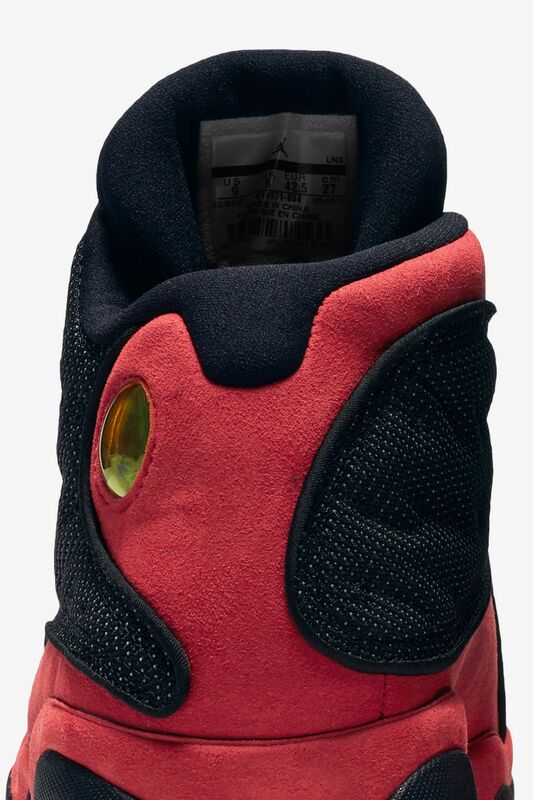 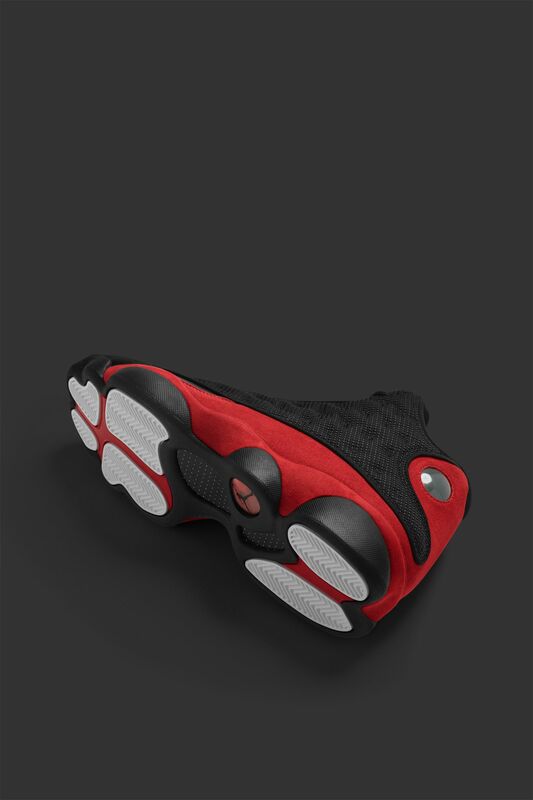 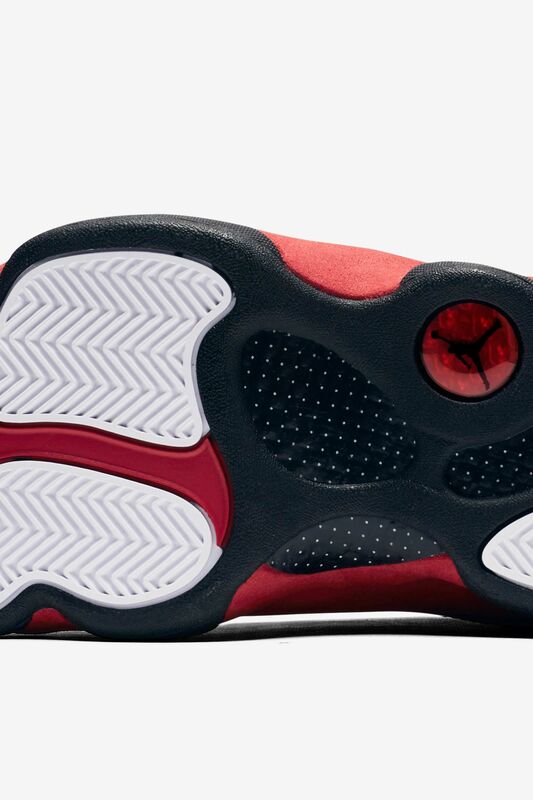 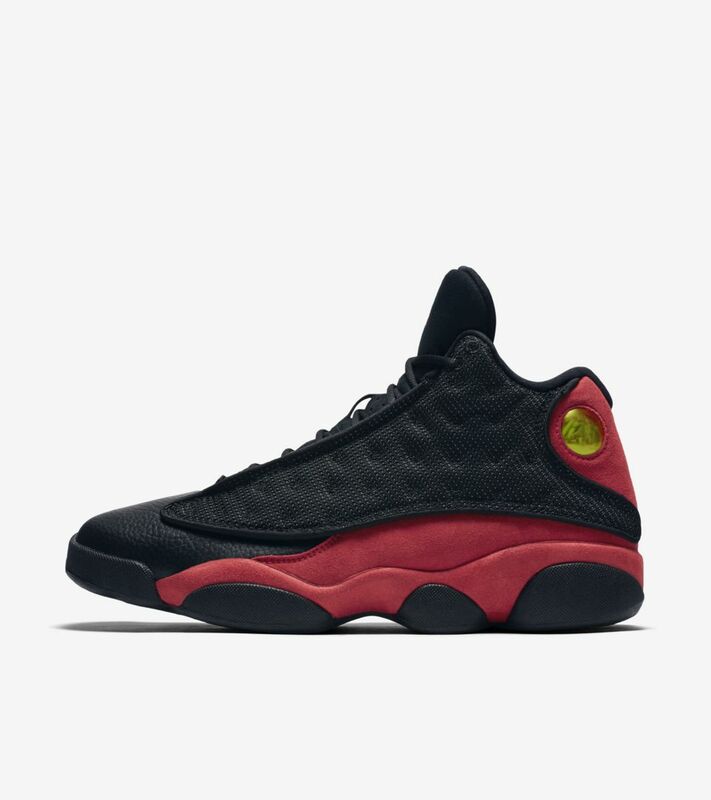 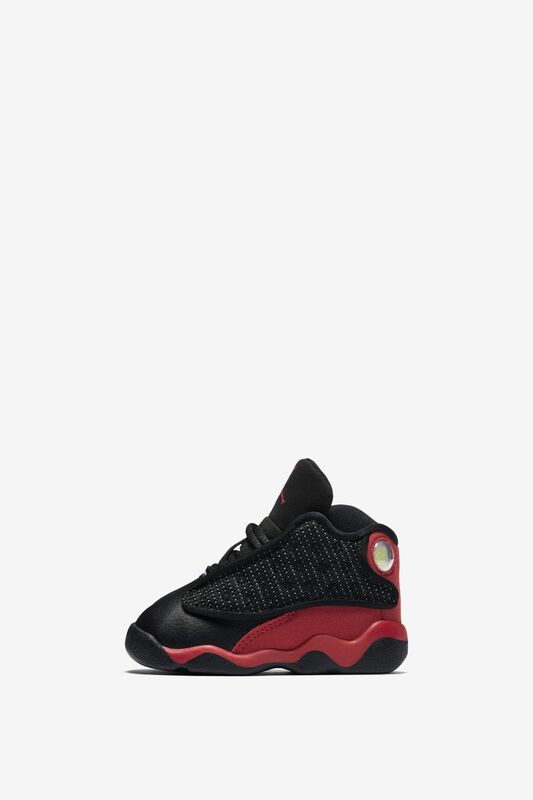 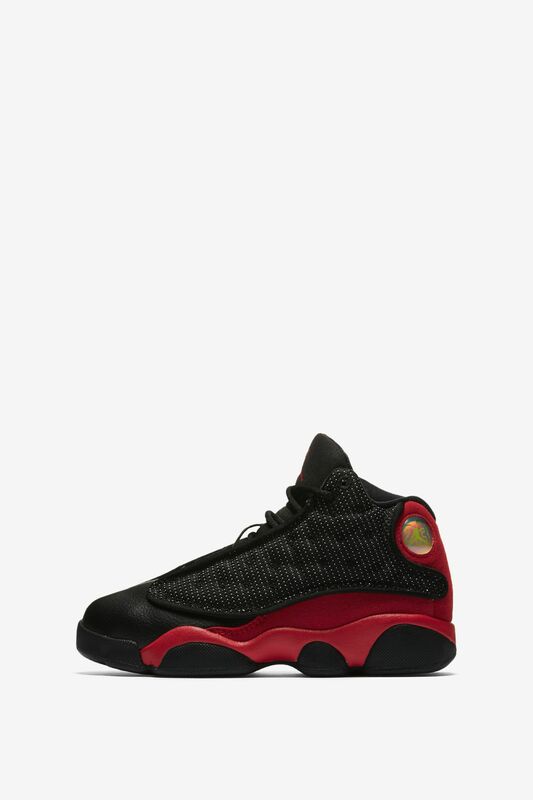 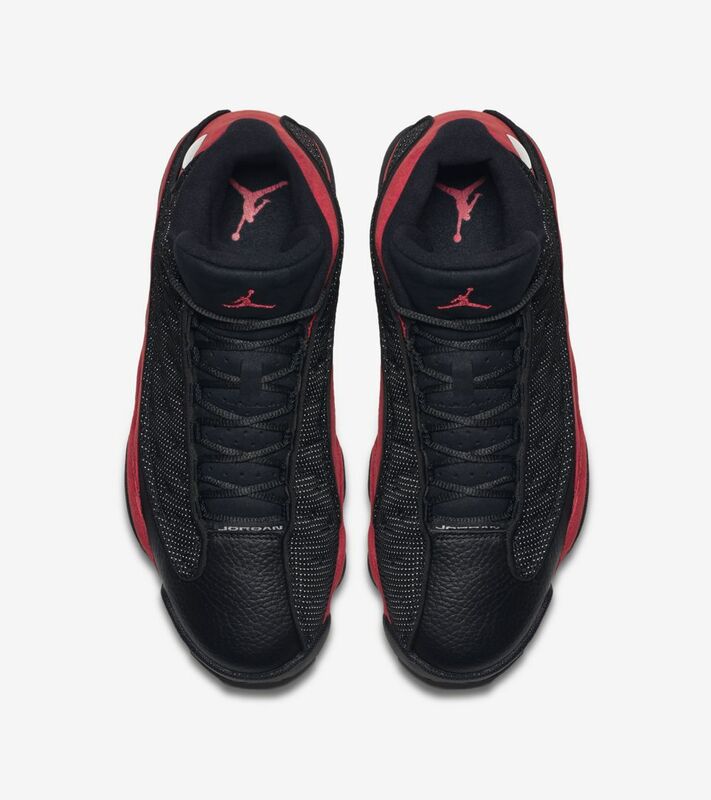 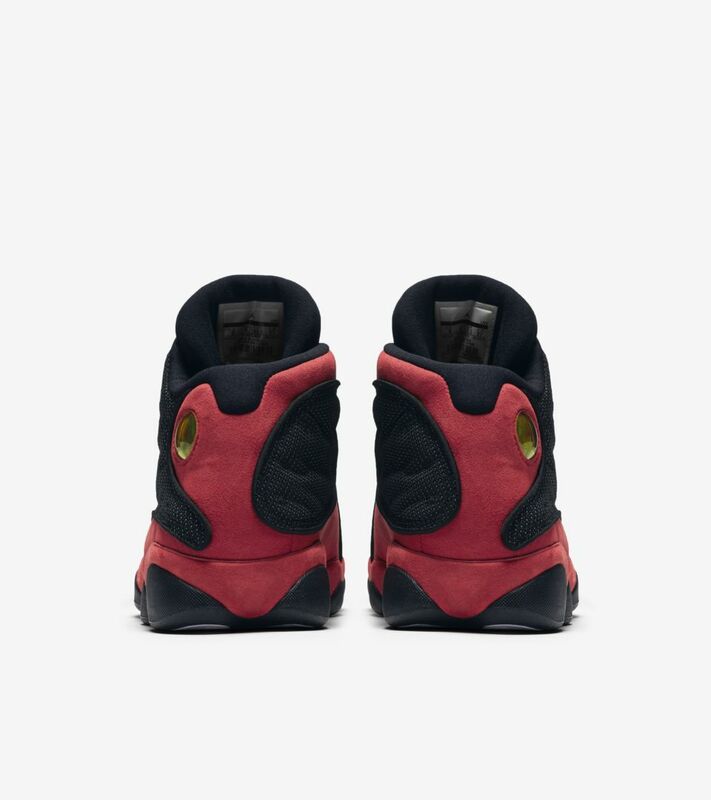 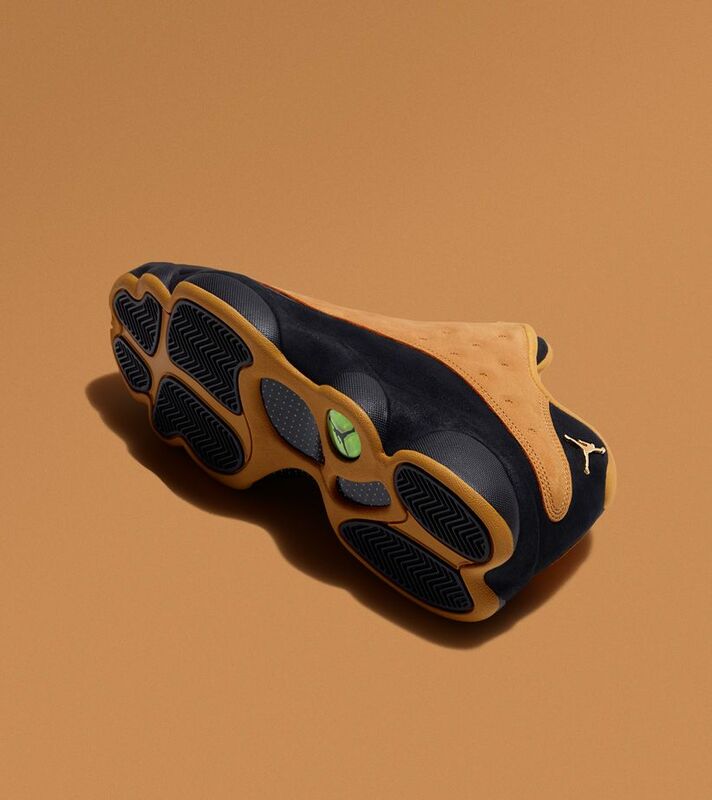 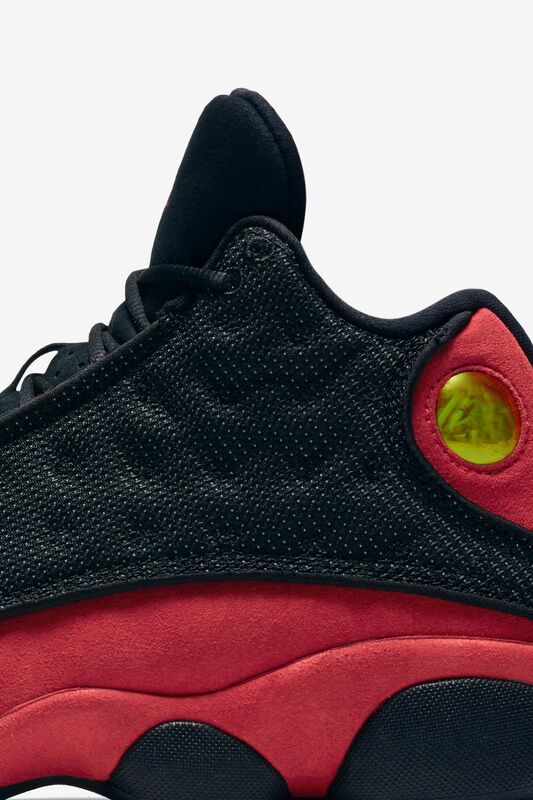 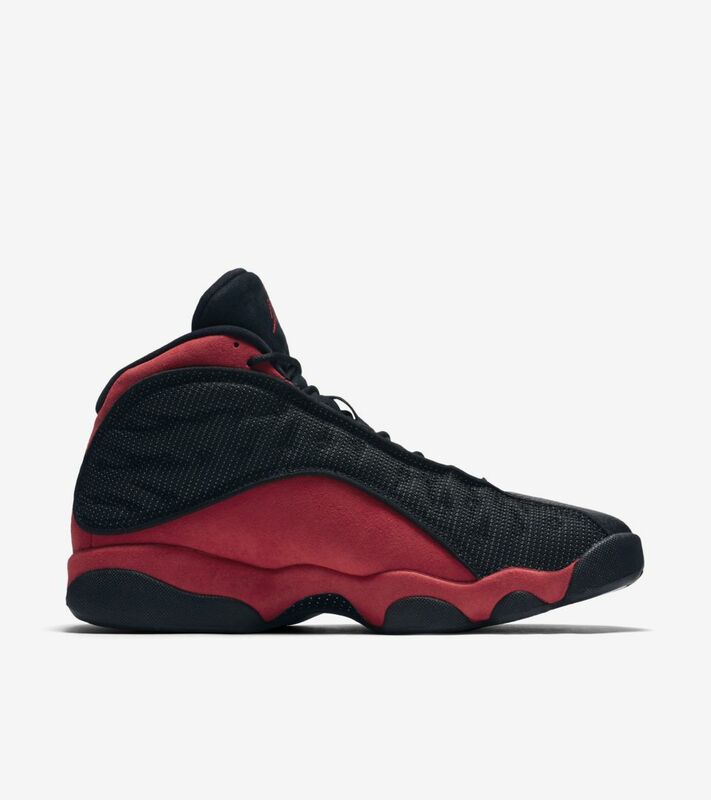 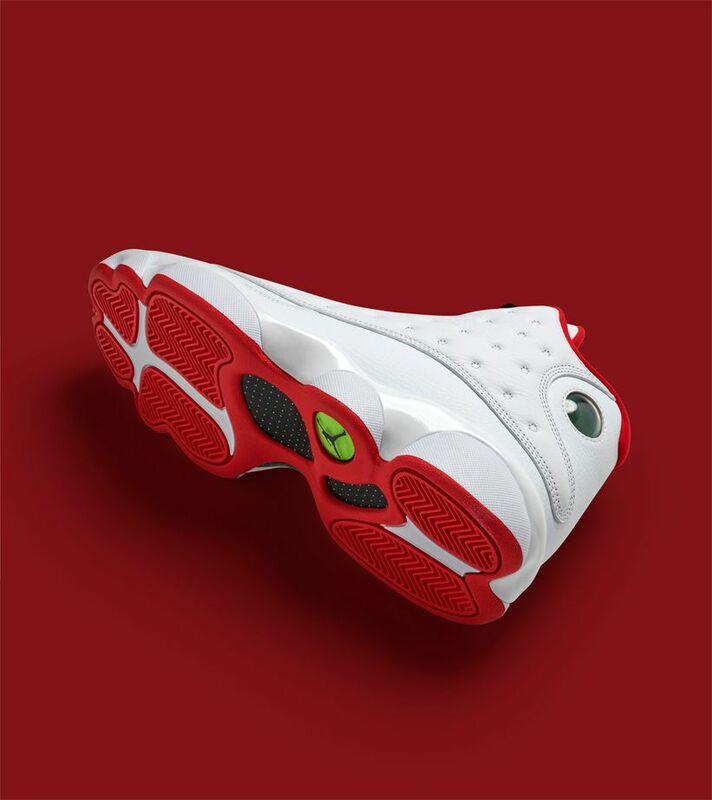 The Air Jordan XIII was several colorways strong by the end of the 1997–98 season, but it wasn't until the Playoffs that this exact combination of black and red debuted. 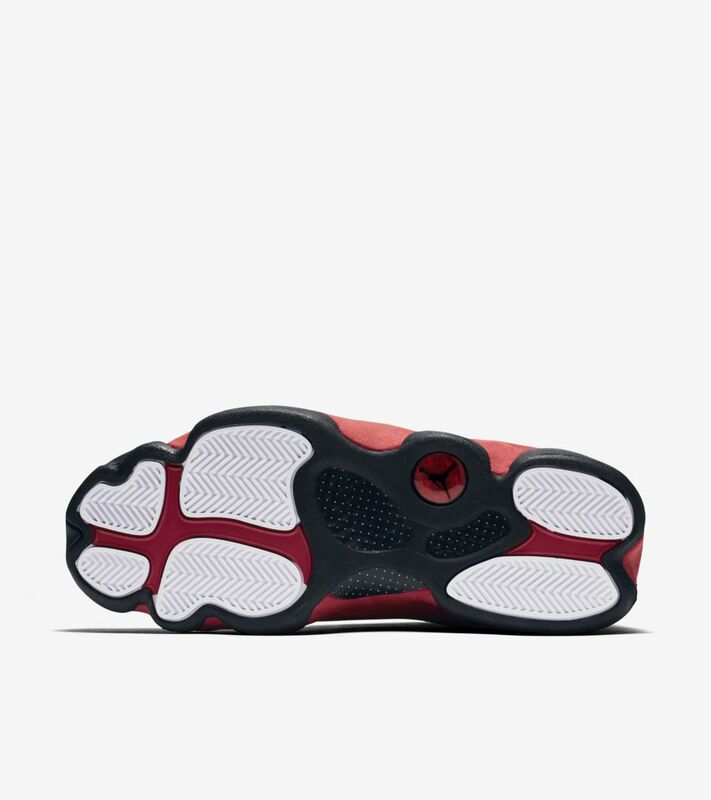 It took the court for every road game, round after round, up until the Finals. 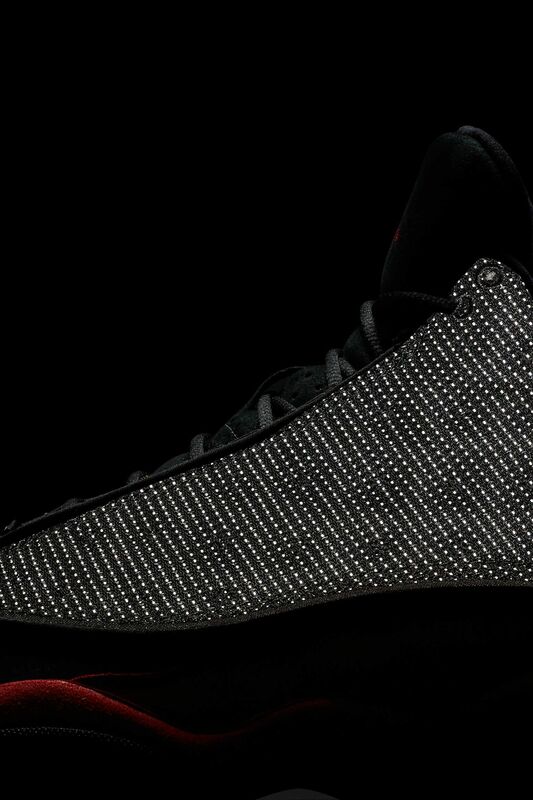 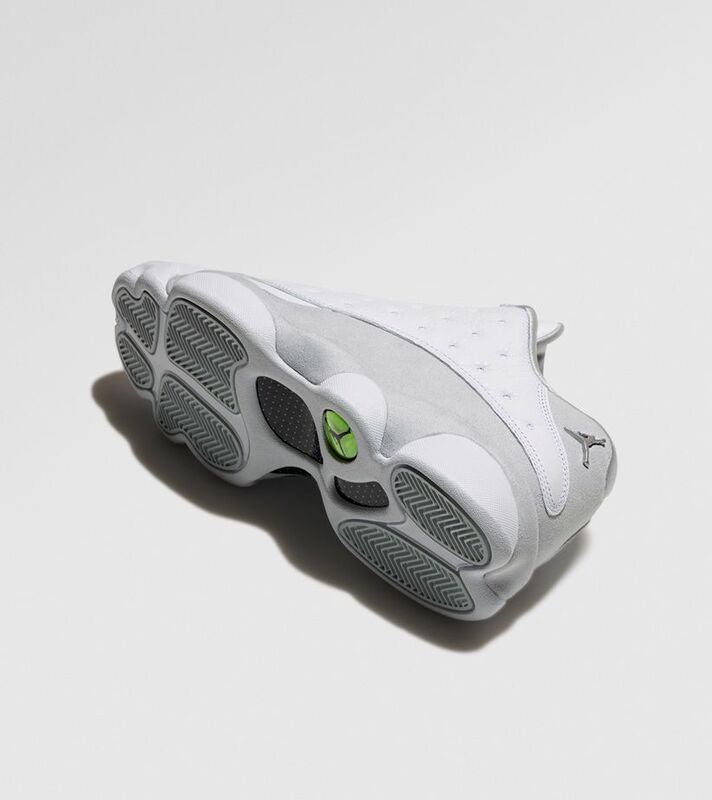 Now it returns with all the classic touches intact, including the reflective upper, carbon-fiber shank and cat-eye hologram.